Hey there friends! I hope you all are having a wonderful week! 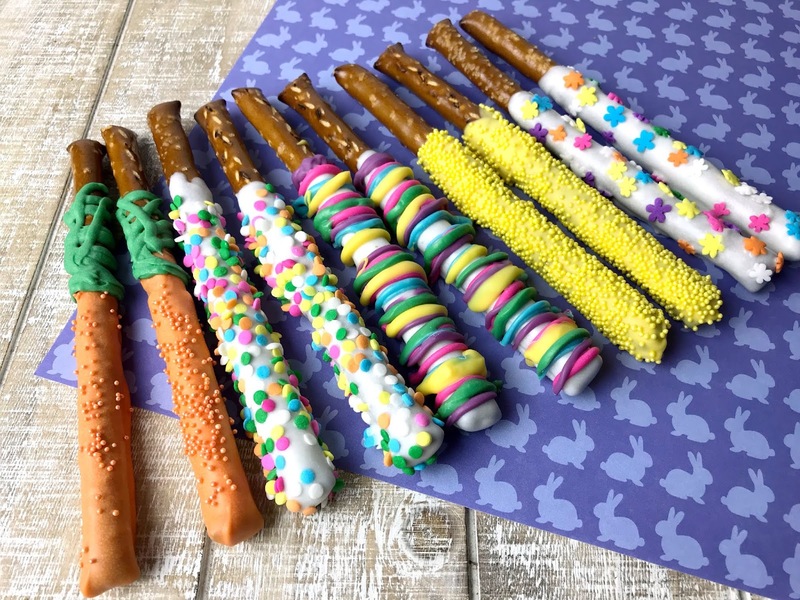 I wanted to share with you guys these easy and fun Easter/Spring edible craft that kids can have fun making all by themselves! 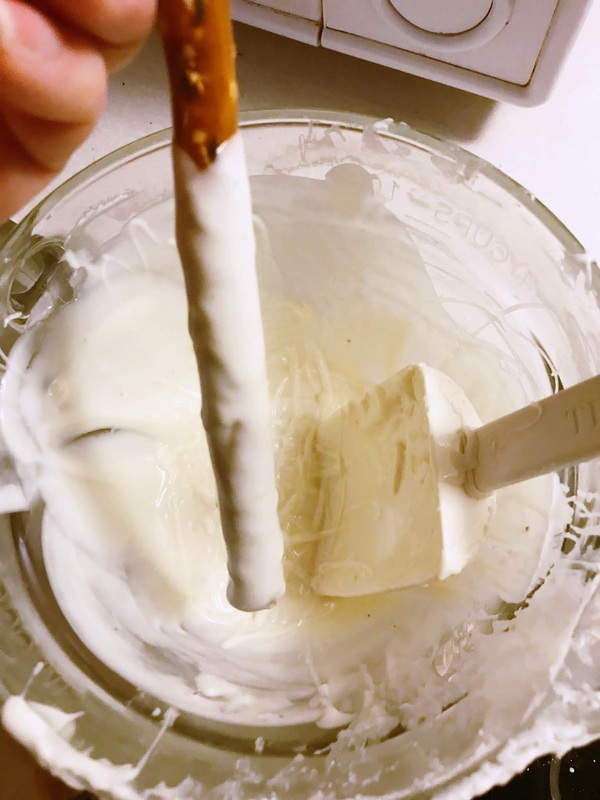 Fun, simple and delicious dipped pretzel rods are a perfect springtime snack for family gathers or classroom treats. So, let's get our ingredients together and feel free to use whatever sprinkles, nuts, coconut or whatever kind of crushed food items you’d like. The possibilities are endless so be creative, it’s going to be a fun and yummy time for everyone! 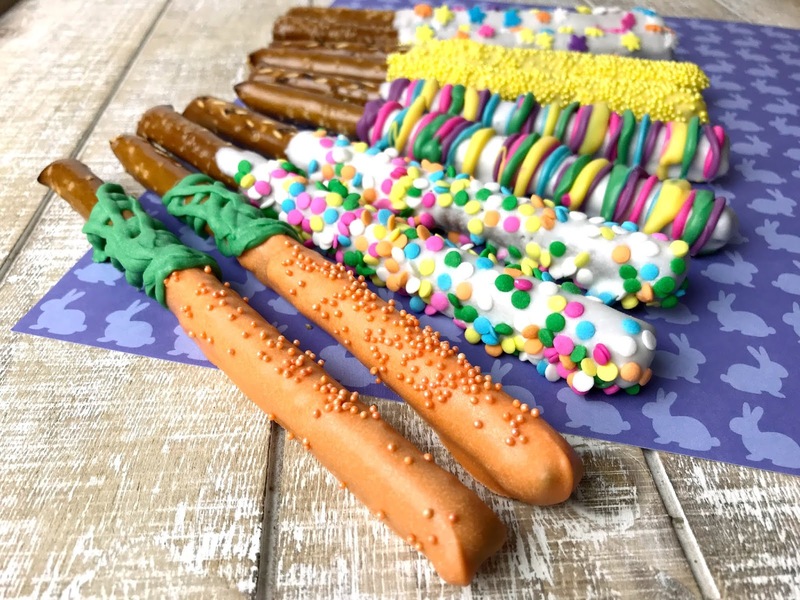 I hope you all try this simple DIY recipe, they are a delicious and fun way to dress up any Easter basket! Wishing you all the "hoppiest" of Easters!